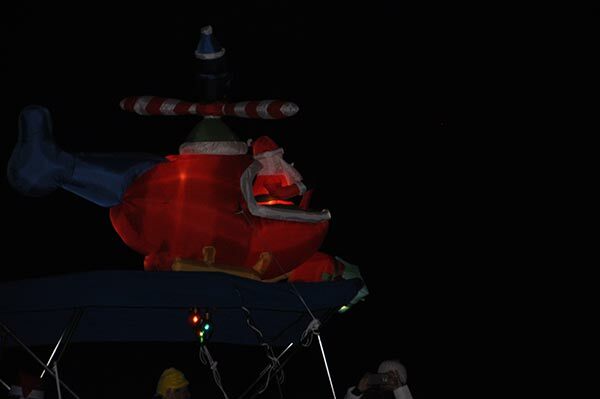 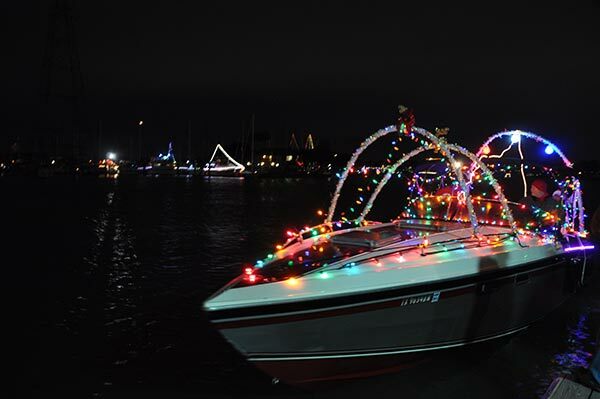 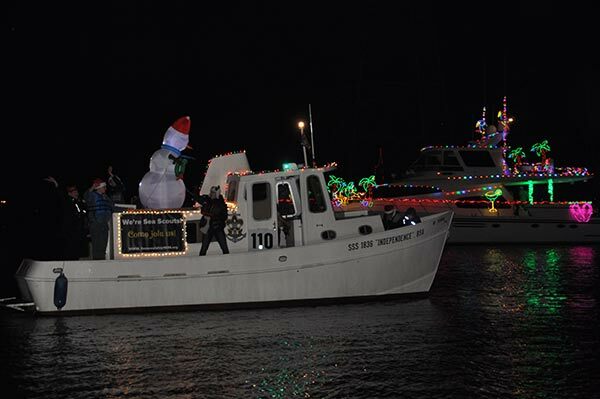 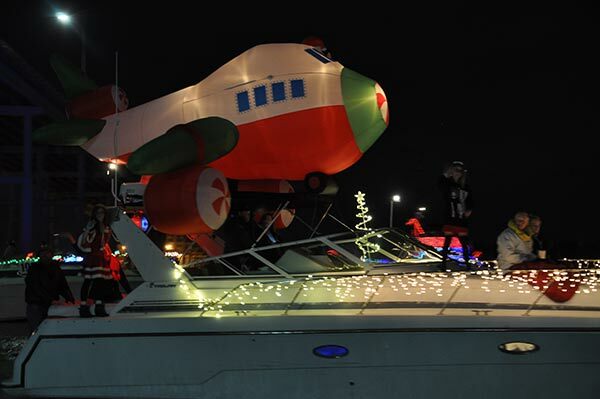 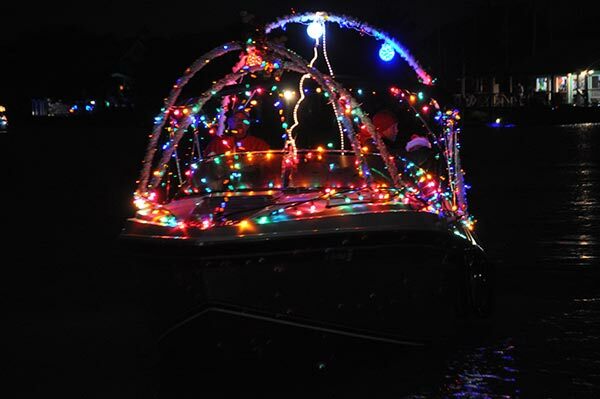 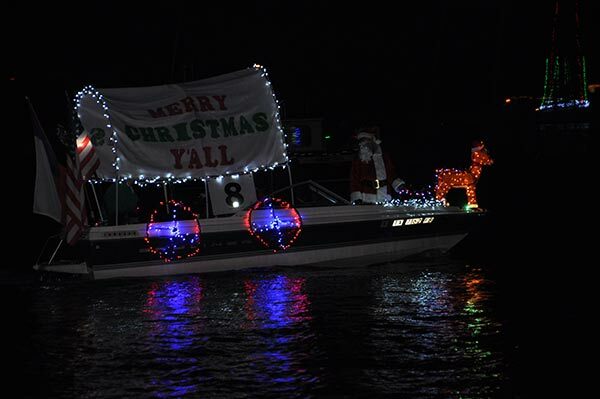 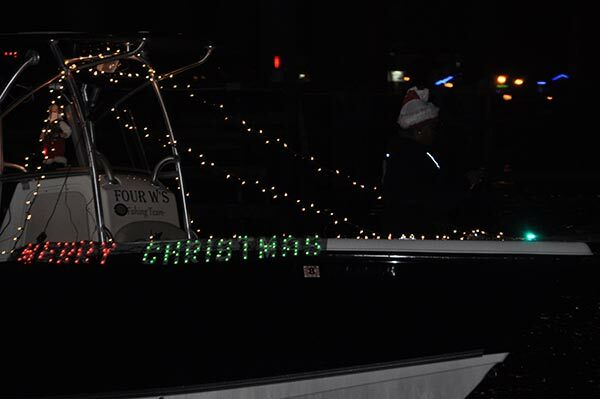 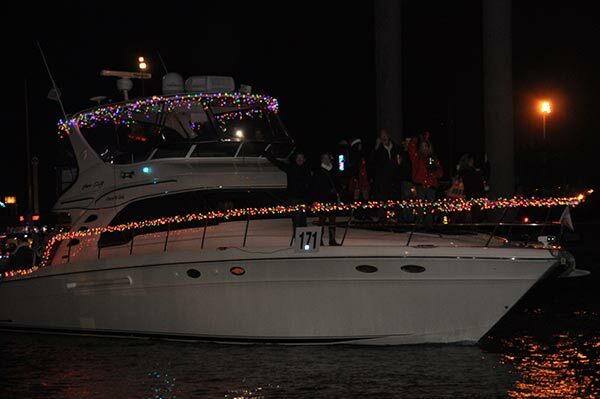 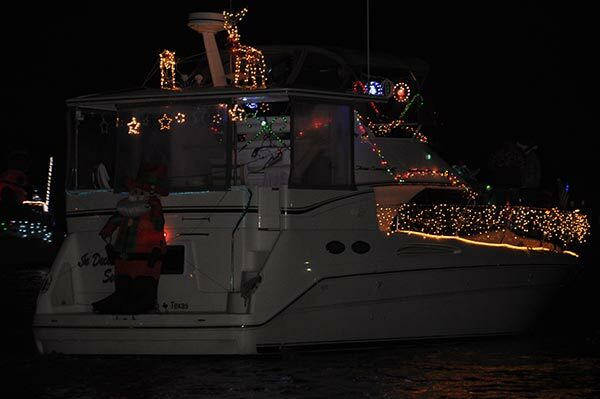 Decorated boats of all shapes and sizes took to the water on Saturday, December 10, 2016, for the 55th annual Christmas Boat Lane Parade on Clear Lake. 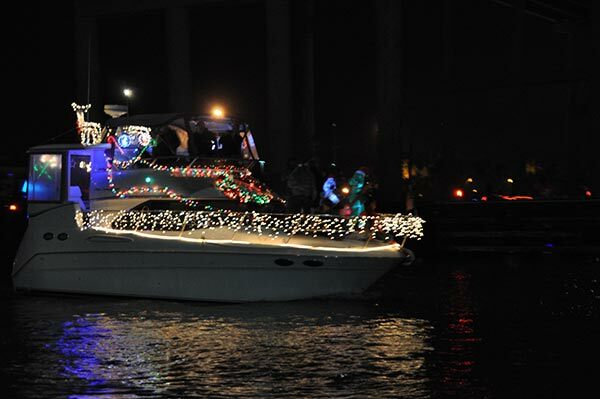 KEMAH, TX -- Decorated boats of all shapes and sizes took to the water on Saturday, December 10, 2016, for the 55th annual Christmas Boat Lane Parade on Clear Lake. 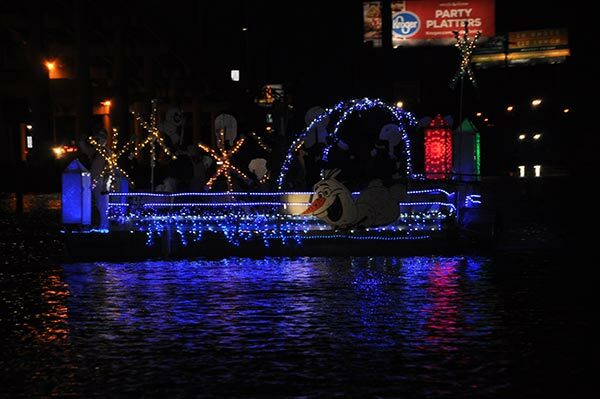 Lights on the water! 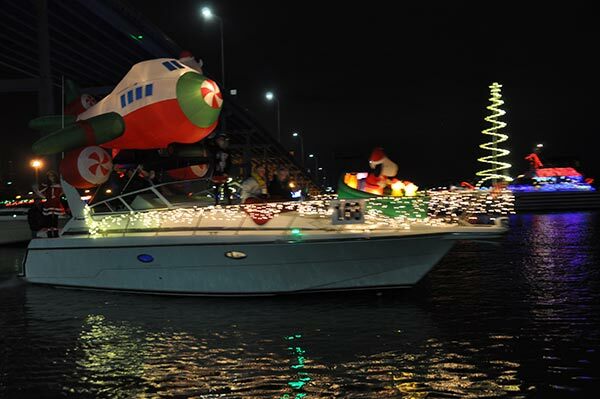 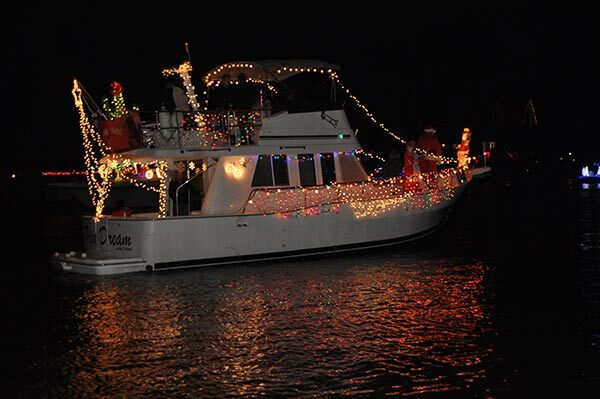 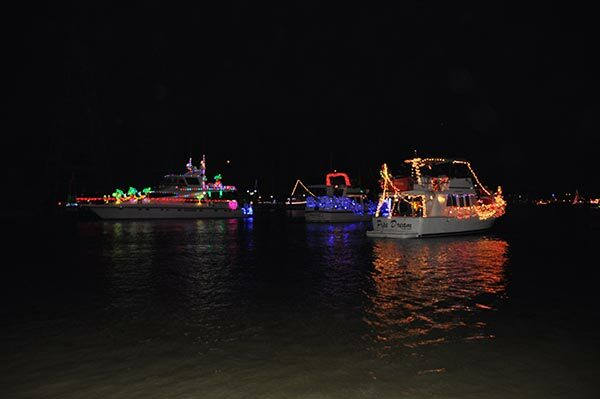 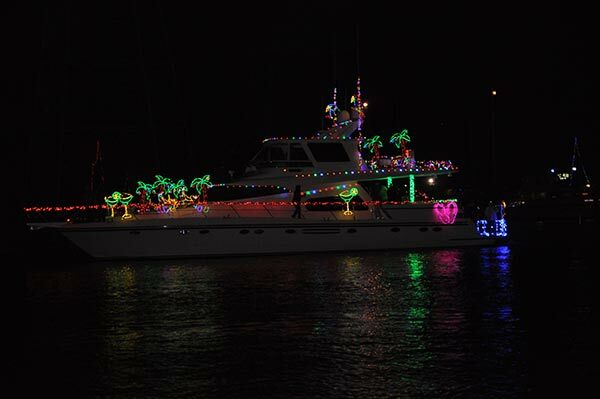 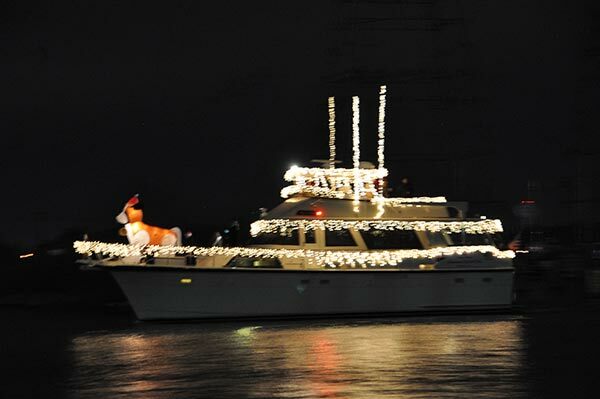 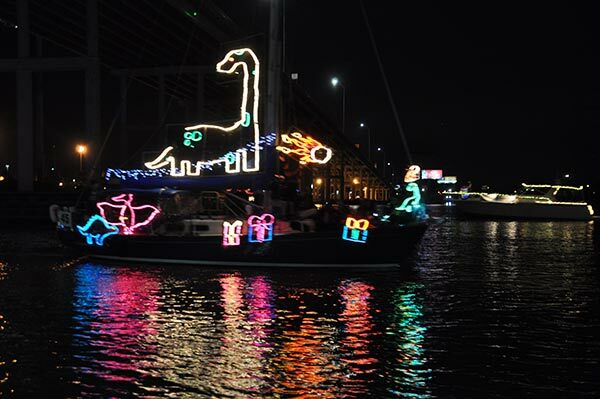 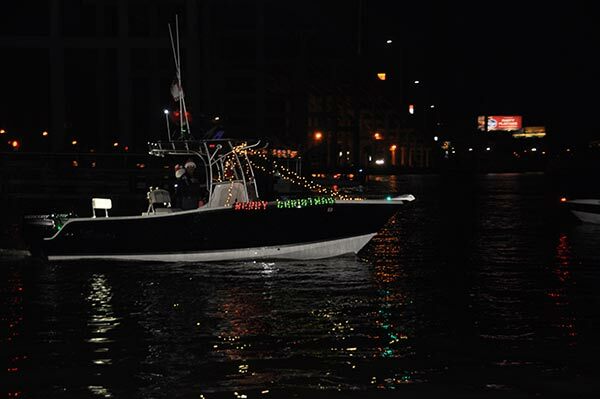 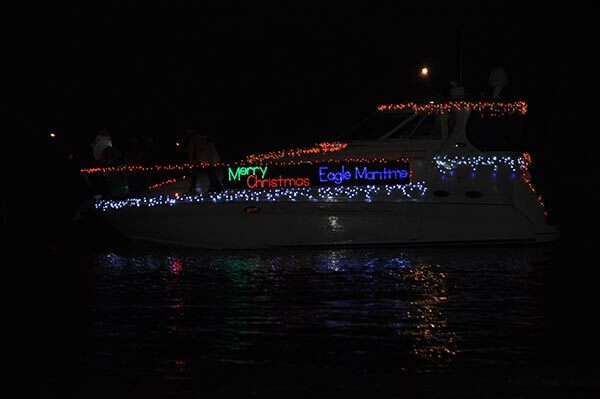 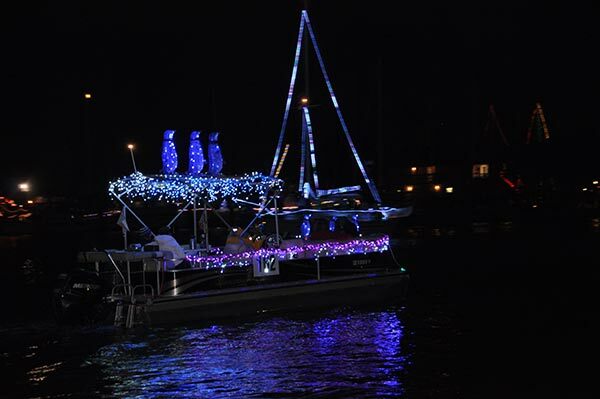 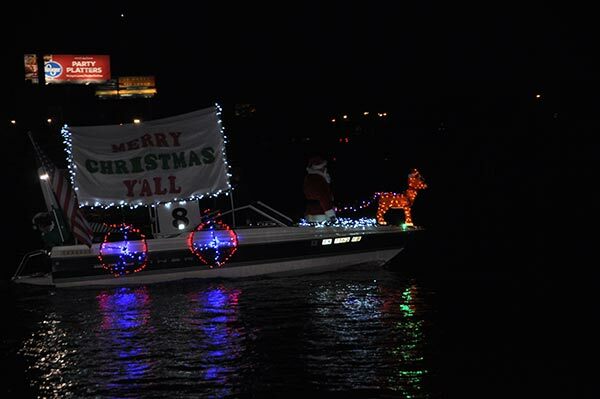 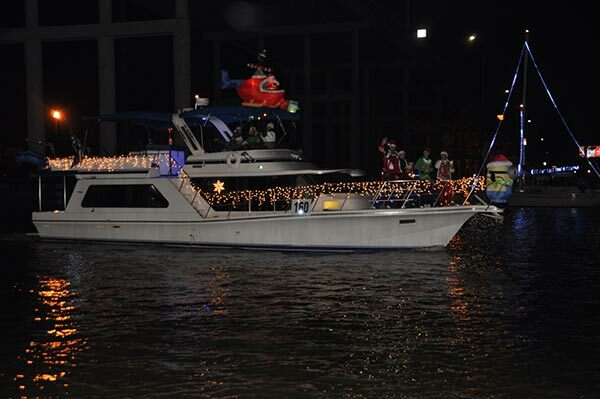 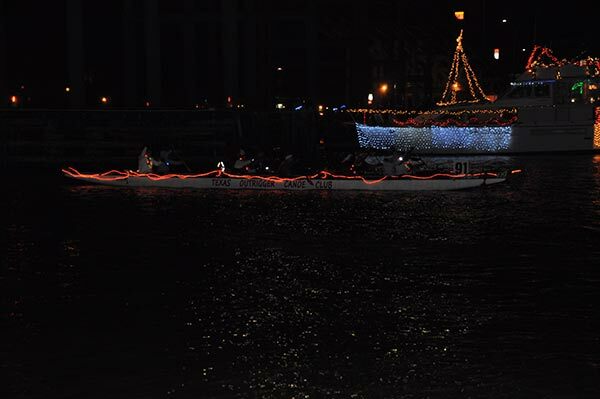 Check out these boats in the 2016 Christmas boat parade. 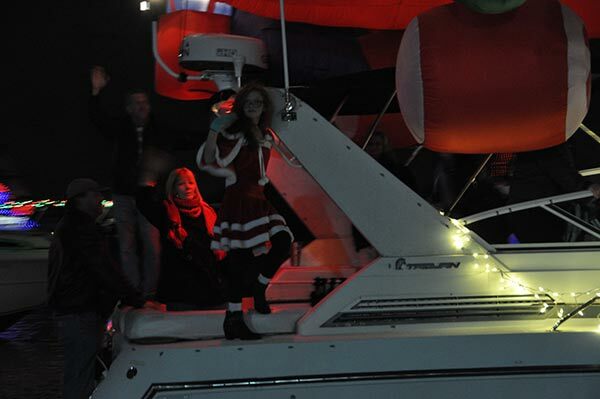 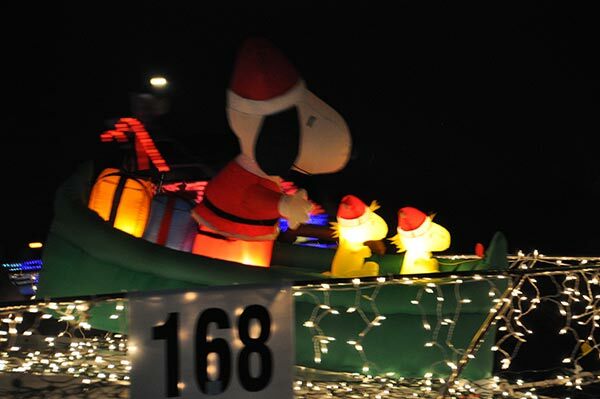 Thousands gathered to ring in the holidays with this Clear Lake tradition. 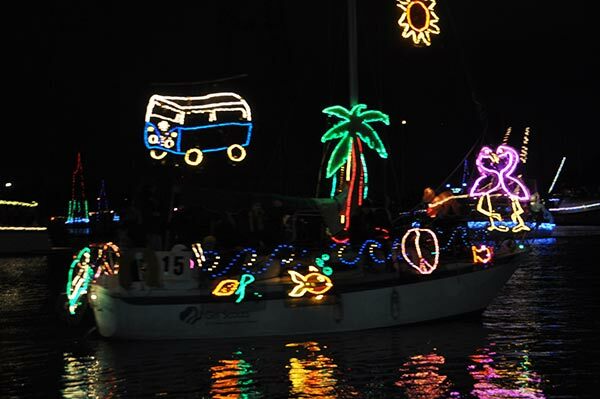 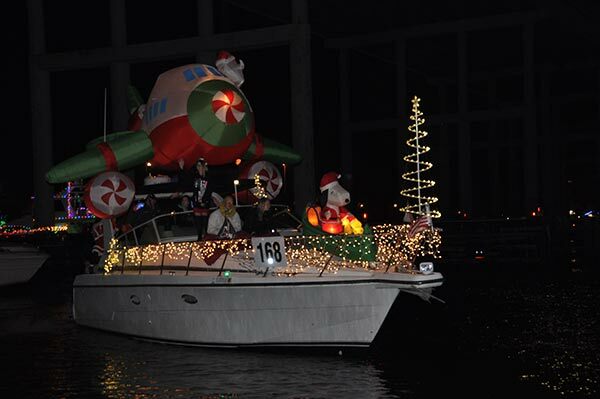 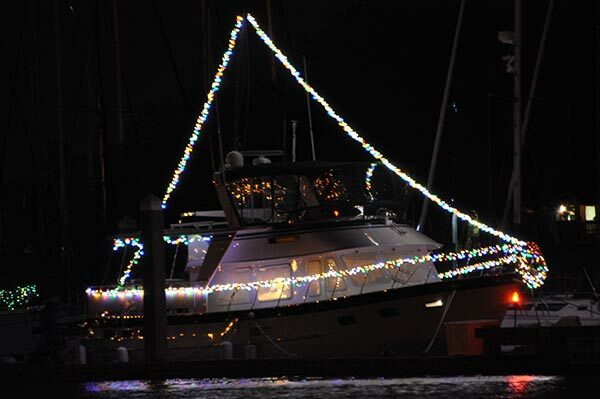 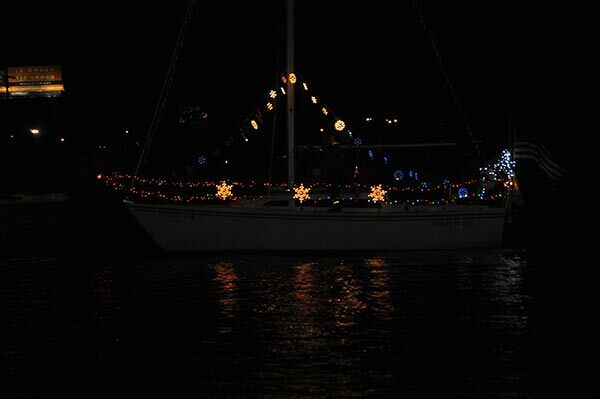 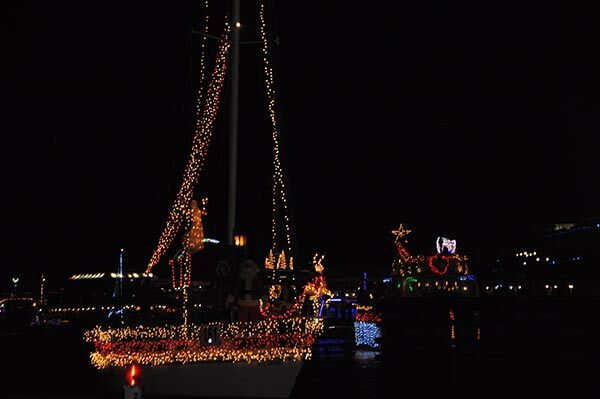 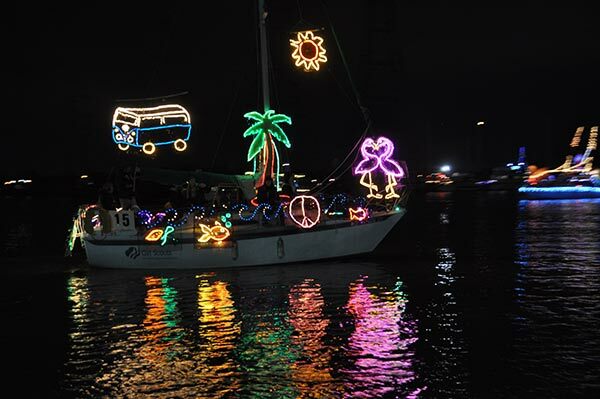 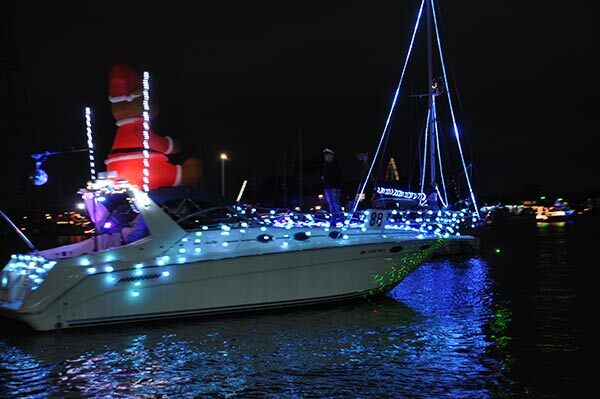 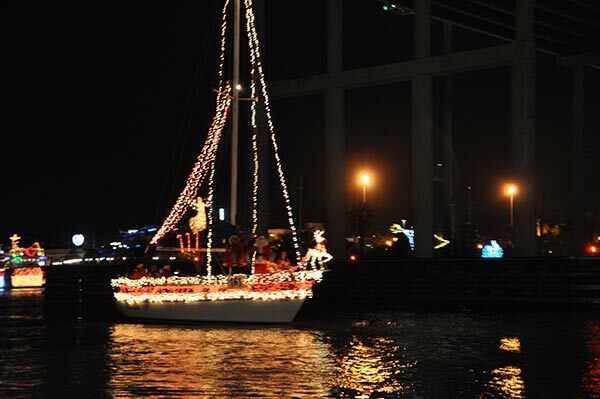 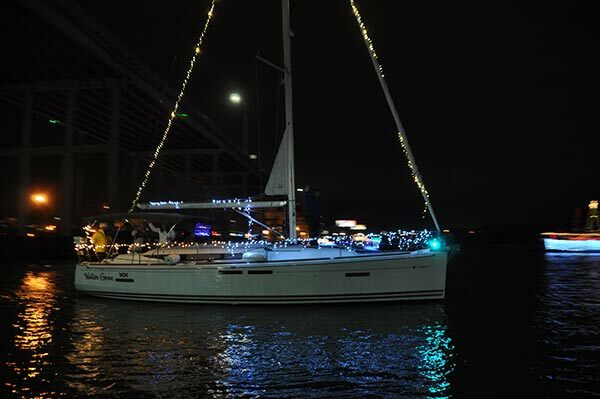 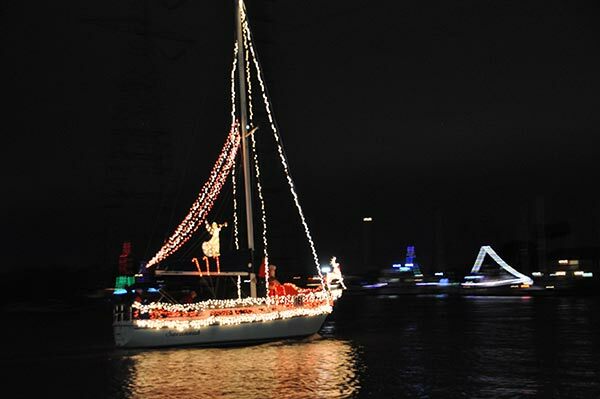 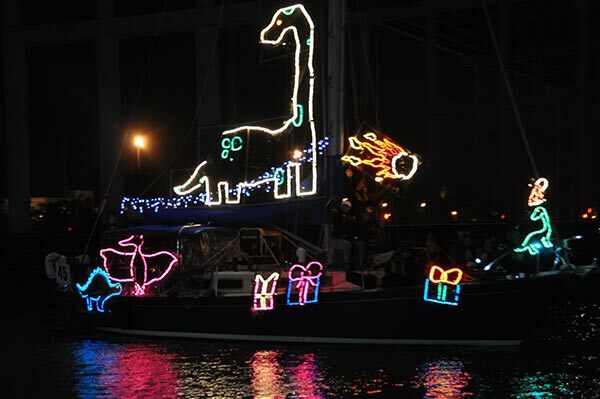 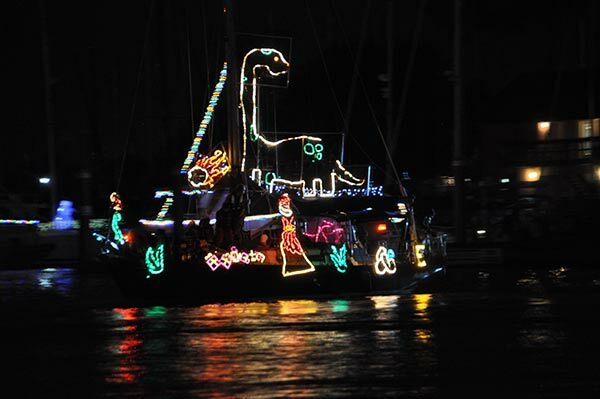 The parade featured more than 100 brightly decorated power and sailboats that traversed the Clear Lake channel from the South Shore Harbour Marina and the Nassau Bay Lagoon to Galveston Bay.